Stressful lifestyles and irregular diets make people prone to ailments compromising the quality of life. One such condition is Hyperacidity. It means hydrochloric acid is released in excess in the stomach which leads to ulcers. Specific seasons such as the rainy and autumn season. Pregnancy, obesity, aging and junk food eating also causes acidity. 1. One has the symptoms of upper gastro where the intestinal tract including vomiting tendency, acidic feel, bad taste, salivation, pain after meal or burning sensation in throat and chest in association with slight headaches and vomiting of acidic yellowish contents. 2. The other type of symptoms refers to lower part of gastrointestinal tract, and this causes irregular, loose motion, skin rashes, delusion, thirst, burning sensation, giddiness, fainting, giddiness, pale body coloration, sweating and allergic patches. The diet should have little old rice and milk with sugar. Other substances recommended are wheat, barley, cucumber, rice that is 12 months old, pumpkin, cow’s milk, bitter gourd, pomegranate and green banana. Sleep after 2 to 3 hours after dinner so that you are healthy. Include essential fibers to aid digestion. Take balanced diet and do not have completely fewer spicy foods. Eat small meals to help digestion. Avoid Foods rich in oils and fats. Eating fried, junk or fatty foods and excessive chocolates is also not right. Intake of coffee and tea in too many quantities cause hyperacidity. Also avoid alcohol and smoking as they contain heavy acidic contents. Keep away from tamarinds, pickles, vinegar, etc. Consuming bakery or white flour products, taking chilled drinks or frozen foods and also eating before the earlier meal has not properly digested, all these must be avoided. Eating with distractions such as driving, reading books, phones, computers or gaming devices negates the digestive process balance. Eating is best between 10 am and 2 pm so that the digestion is effective. 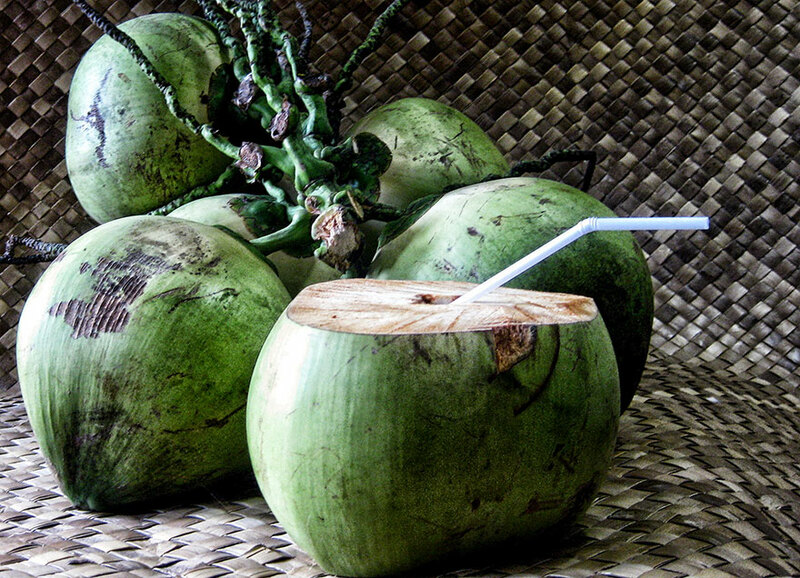 Drink coconut water 200 to 500 ml and avert acidity. Drink coriander and cumin tea. Mix rice corn gruel, honey and raw sugar equally. Take this twice every day such that one dose is 100 to 200 g. This will protect the stomach mucous lining. Mint juice containing peppermint oil is good for curing acidity. It is best to reduce gas formation after the meal. Chew saunf (fennel seeds) after meals. 1. Amla – The best recommended herb for hyperacidity treatment is Amla. It may be taken with warm milk or can be eaten with vegetables so that the acidity is reduced. 2. Coriander – This herb is used in culinary, and spice coriander is equally effective treatment. You can also take coriander juice with buttermilk and keep away from hyperacidity. 3. Mint – The Mint has peppermint, basil and spearmint that their natural oils give a great relief to heartburn symptoms. 4. Liquorice – Prepare an herbal tea offering relief from burning pain and acid reflux symptoms. 5. Haritaki & Bhringraja – Haritaki and Bhringraja powder taken in equal quantity is recommended. 3 to 6 gms dose taken with 12 gms of jaggery twice/day with warm water helps Acid Reflux and Heartburn. 6. Aloe vera – Juice or gel of aloe vera is also helpful, but peptic ulcer patients should avoid it. The morning walk is good for your health and keeps acidity under control. Walk for 2 kilometers in the morning. Depression and anxiety cause acidity disease so live a stress-free life for happy living. Meditation and yoga help patients to overcome daily stress. Some useful yoga postures are – Surya Namaskar, Vajrasana, Sarvangasana, Paschimottanasan, Bhujangasan, Nakasana and Bhastrika Pranayam. It is best to manage hyperacidity using Ayurveda practices. These are simple and best when followed with diligence.